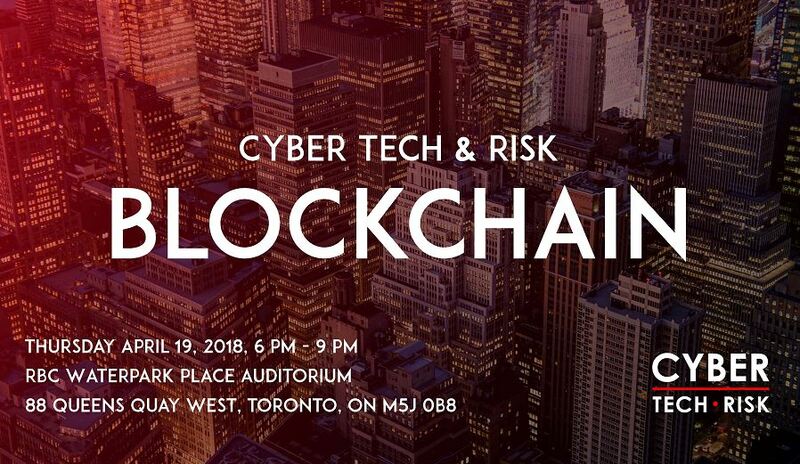 Cyber Tech and Risk Meetup is proud to bring you the high-demand event of “Blockchain” at the amazing RBC WaterPark Place Auditorium. We invite the industry leaders, pioneers, and experts to share their insider views of this game-changing technology. It will help you establish a solid understanding of what blockchain means to business, technology, and you! Mohamed is a Blockchain enthusiast who is passionate about Blockchain technology and committed to growing the Blockchain ecosystem in Canada and around the world. He is a program manager at The BlockchainHub, CEO of Fast Access Blockchain, member of the Blockchain Global Consortium and also leads the C-Lab program, the first peer-to-peer community-based incubation program for Blockchain startups. Mohamed is a recipient of the “Durland Innovation Award” for a Blockchain use case and holder of the “Beta Gamma Sigma International Award”. 3. Does Blockchain Solve Everything? What are your blockchain questions?